If you have lost your pet or, found a pet please call the shelter to see if it was brought in or if we have room to take the animal until the owner can be located. Please have any identifying tattoos or microchips ready so we can record the information. If you are a Facebook user, find the Tails to Tell page and send us a message. Our Lost and Found photo album has a step by step checklist of what we need to help you get your pet home. Check your neighborhood and with neighbors. Contact local vet clinics, town or city animal services. Contact other rescue organizations in the area. As a no kill shelter, space can be limited. If you need to surrender your pet, please call the shelter at 403-946-0400 to discuss the circumstances surrounding the surrender and the procedure to bring the animal to the shelter. Medical records, if available, should be provided. Please, do not leave your former family member at our door. We do not judge people for having to surrender! It is better to bring the animal in than leave it outside; weather, humans or other animals will stress the pet, making the experience that much worse. We are a non profit shelter and rely on donations to pay our bills. If we are taking in your pet, we gratefully accept any donation to assist in the care and re-homing of the animal. Stray companion animals are any animals that are domesticated and used to be somebody’s pet. Whether they were abandoned, let to roam regardless of by-laws, or animals who have escaped and are now lost — they are classified as “stray”. Feral companion animals, the majority being cats, are animals that have had little to no contact with humans growing up. They are typically the descendants of stray companion animals. Feral animals are wild, and although they can become more tolerant of humans, will never truly be tame. 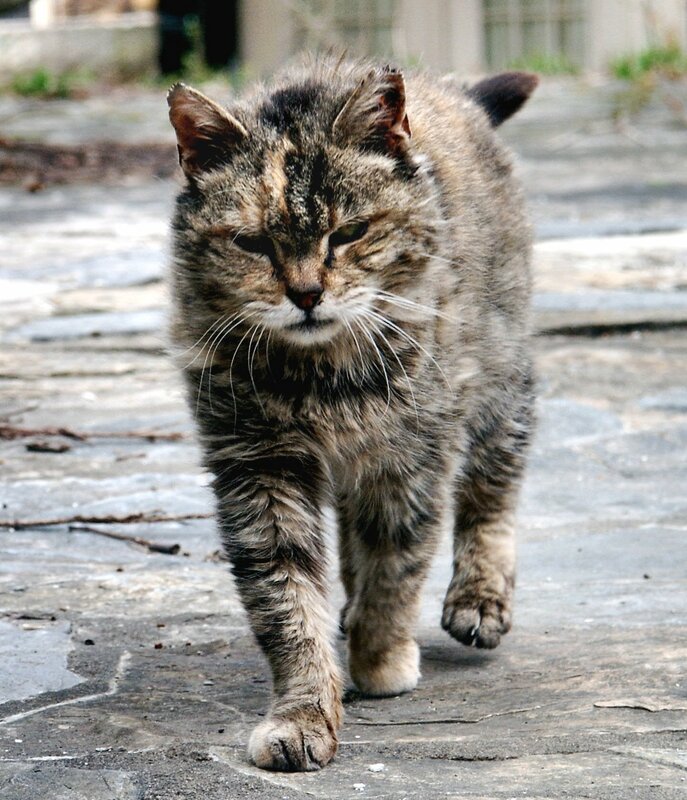 If you have found a feral cat that is injured or sick, please call us. We will make every effort to accommodate the animal and provide the medical care required. Our shelter has many formerly feral or shy animals that have made huge strides in accepting humans. They make wonderful companion animals for a current pet! 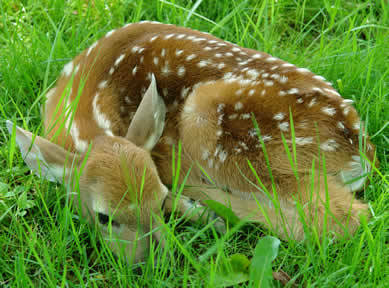 If you have found a stray animal, please call us. We cannot guarantee that we will take in the animal. As a no-kill shelter, we do not euthanize animals in order to make room for more. This means that we are often full and required to prioritize based on factors such as health and living environment. If we cannot take the animal, we will direct you to a place that can. If you have found a wild animal, remember the motto: If you care, leave it there! Animals in Alberta are protected by two pieces of legislation; The Animal Protect Act of Alberta (APA) and the Criminal Code of Canada. If you witness an act of cruelty or animal neglect, it is your moral and legal duty to report it. All calls will remain confidential. Please call the Alberta SPCA at 1 800 455 9003.